Many would know how easy it is to skip lunch while at work. Maybe you’re just so busy that you forget to eat, or maybe you refuse to meal prep the entire week, as we all know eating the same meal everyday can be boring. However, lunch is an essential meal in the daily routine, giving you the energy to fight through the afternoon to finish the working day. It can be difficult to find the time on your lunch break to find a place to eat. That’s why we’ve found a variety of easy lunch options in close proximity to WSM’s offices, so you can tick off your three meals a day. Birch restaurant offers visitors an exquisite fine dining experience, only a short stroll from WSM. This restaurant takes pride in its unique and innovative modern Australian menu. They offer a 2 course lunch meal for $45, the perfect sit down meal to experience with a few collegues! 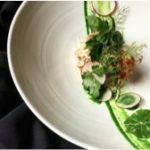 The Birch Menu: The menu is produce and technique driven. 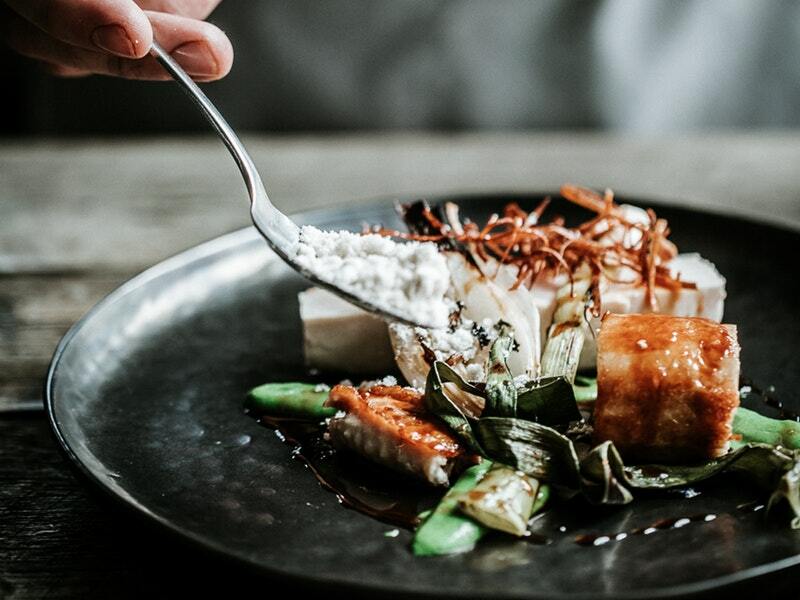 The innovative and contemporary modern Australian menu is created and crafted to reflect time and place to deliver dishes that utilize what is premium right now. Enhanced by our creativity and delivered with the comfort that you would experience if you were eating with us in our own homes. Located at 2/249 Argyle Street, Moss Vale. 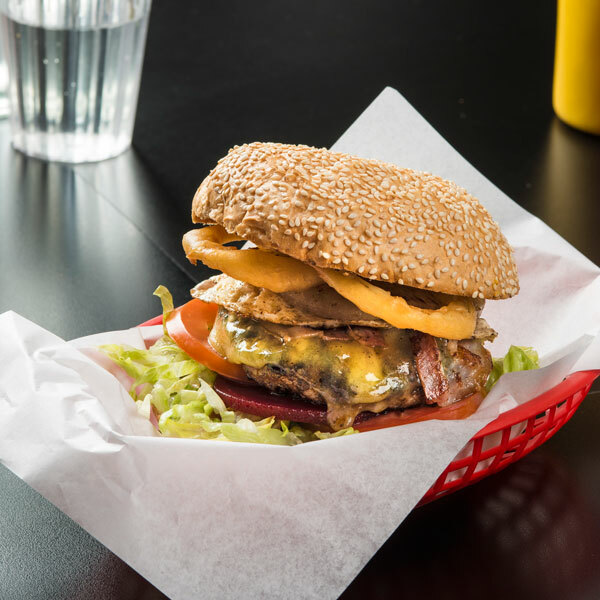 If you’re after an experience reminiscent of traditional American diners, Bernies Diner will provide a perfect lunch for you. They serve burgers, hot dogs, and sundaes (just to name a few). The meticulously designed premises now resemble an excellent example of an Art Deco American diner with touches from the 1950’s. It is one of the few examples of the quintessential American diner in Australia. Located at 402-404 Argyle Street, Moss Vale. 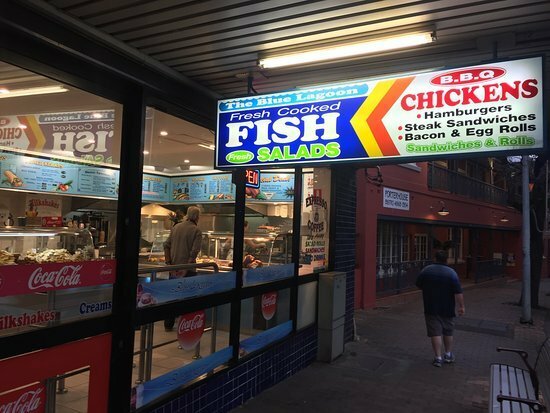 For a cheap and quick grab-and-go lunch, you don’t want to miss Blue Lagoon Takeaway. 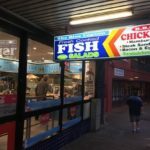 The takeaway serves fish, chips, barbeque chicken, burgers, sandwiches and even fresh salads for the health conscious. If you’re having a busy day at work, make sure to grab some lunch here before heading back to your desk. Blue Lagoon is a short walk from WSM. Located at 338 Argyle Street, Moss Vale. 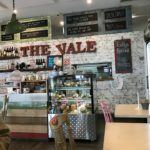 For a healthy café lunch close to WSM, don’t look further than The Vale Café. The Vale Menu: All food is cooked in-house, so we know exactly what’s in it: 100% Clean Eating! No artificial additives, preservatives, or taste enhancers. 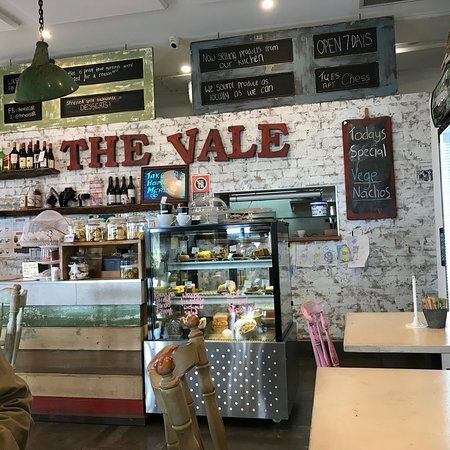 The Vale Cafe’s great flavours are achieved through carefully balanced ingredients, as well as our personal delight in creating that symphony on your fork. Sensitive tummy? We have a huge range of meals & sweets that are gluten-, egg-, or dairy-free. Alternatively, you could try our home-made jams, chutneys, and relishes. Why not take a bit of The Vale home to enjoy? We value the health benefits of food, so we provide a great range of pickles and ferments (even bone broth) to help your tummy feel healthy & happy. Located at 256 Argyle St, Moss Vale.